We have a core of tried and tested material that we know can help your employees through their outplacement transition. We are used to tailoring this for the specific requirements of different clients, and also for the different personalities and skills or their employees. We are also flexible in the way we help employees, using a range of personal one-to-one face-to-face sessions, workshops for groups of people and self-paced web-based programmes. One major consideration as to the type of programme for your employees’ outplacement transition is contact time or lapsed time. 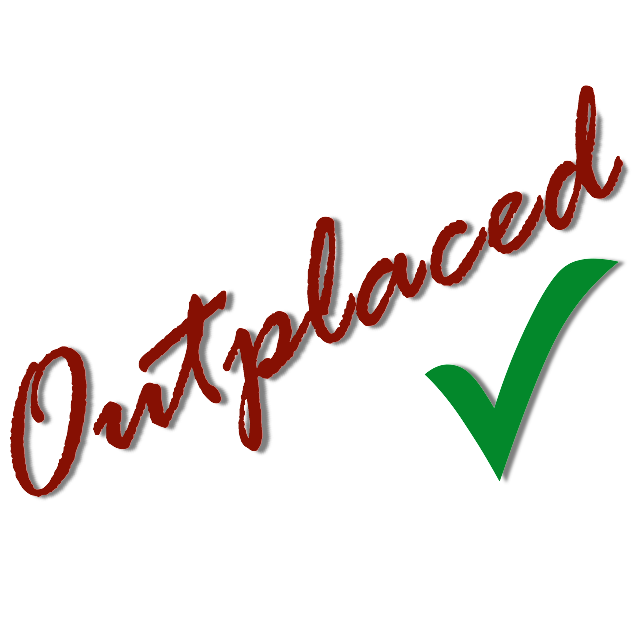 Outplaced has access to a network of hand-picked Associates across the UK. This allows support at any location. Our Associates have been selected and trained to deliver the full range of Outplaced programmes at any location.